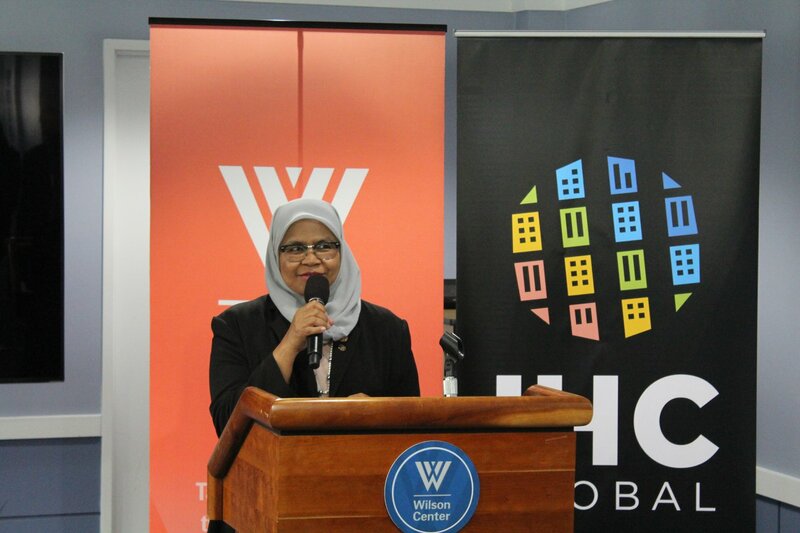 Last month, IHC Global and the Wilson Center’s Urban Sustainability Laboratory had the incredible privilege of hosting the Executive Director of UN-Habitat, Ms. Maimunah Mohd Sharif, for an exclusive meet and greet, at which IHC Global members and partners had the opportunity to engage with her on issues such as the New Urban Agenda, the SDGs and the future of UN-Habitat. Following the thoroughly engaging Q&A and discussion, Ms. Sharif sat down for an interview with the Wilson Center’s Women in Public Service Project, discussing her experiences as an female urban planner and mayor, the significance of being the second woman ever to lead UN-Habitat, what she thinks UN-Habitat can do for the millions of urban women around the world, and more. Listen to the interview below. 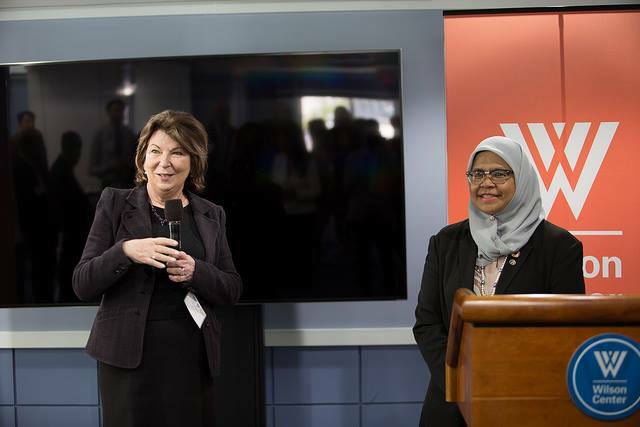 To read the blog coverage of our event with Ms. Sharif, click here.